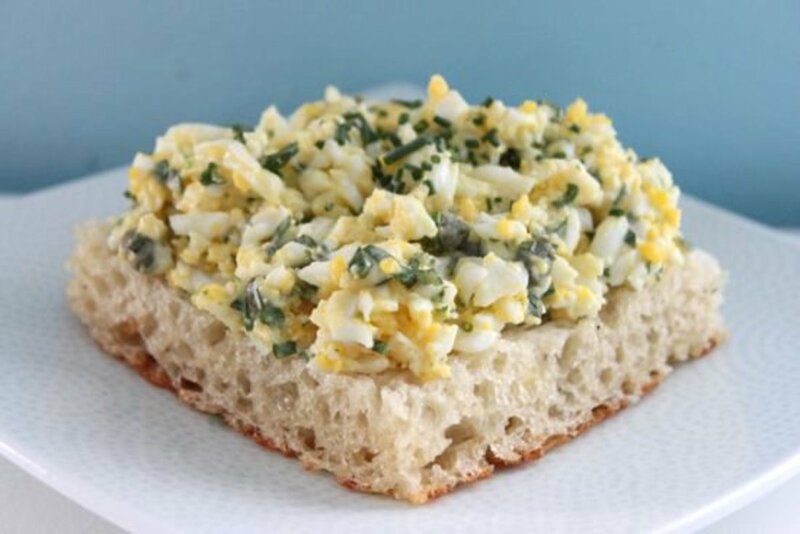 An egg salad sandwich can be a beautiful thing – classic, simple and packed with protein. 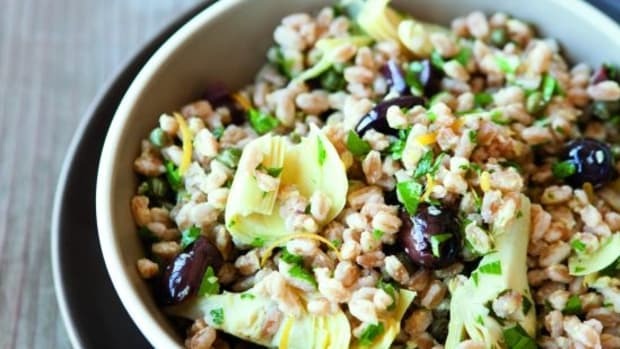 Not to mention a great way to use up leftover hard-boiled eggs. 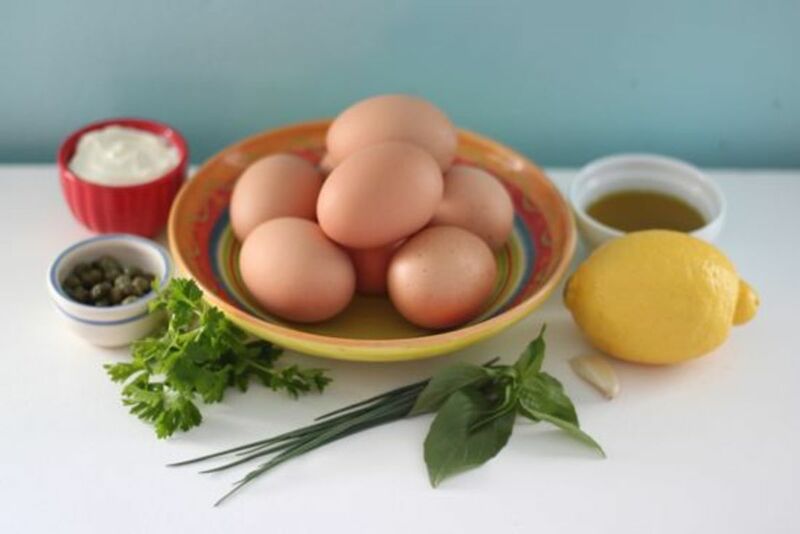 The key to a really amazing egg salad recipeis keeping it light and adding bursts of bright flavor. 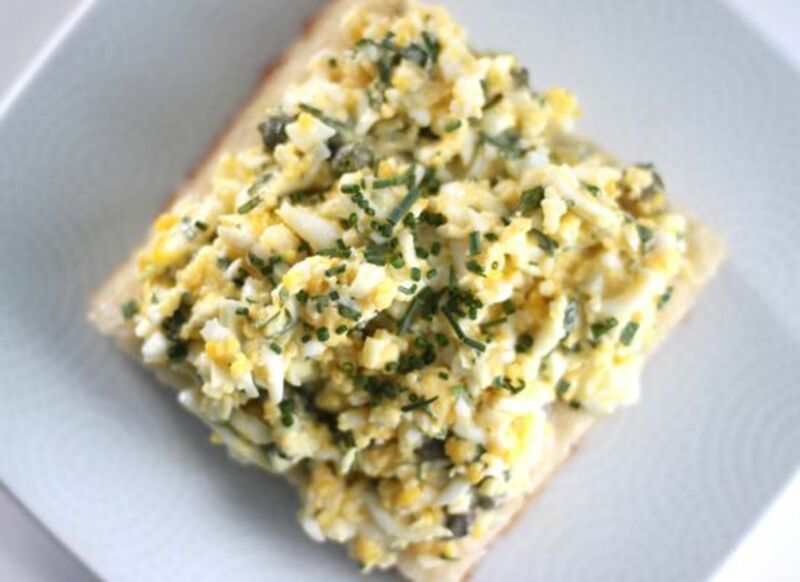 This egg salad recipe does just that by using olive oil, lemon, herbs, capers and just a tiny bit of mayo. (If you like, you can actually skip the mayonnaise entirely.) 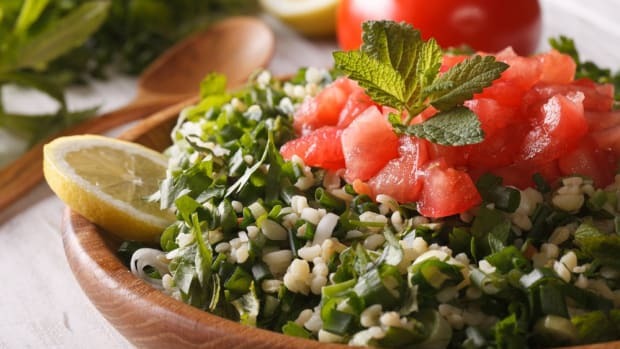 The combination of basil, parsley and chives brings loads of fresh, herbal flavor and you&apos;ll get a tangy hit of lemon and capers with every bite. 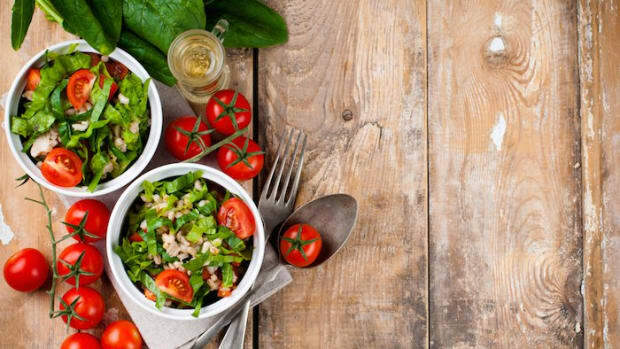 Served over salad greens or piled on good bread, this elegant egg salad recipe is a far cry from the bland, soggy egg salads of my youth. 1. Prepare a large bowl of ice water. Set aside. 2. Place the eggs in a pot and cover with cold water by an inch or so. Bring to a gentle boil. Once the water begins to boil, turn off the heat, cover the pot, and let sit for exactly eight minutes. 3. 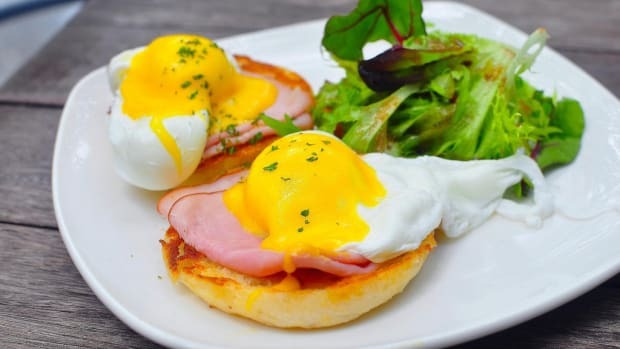 Take the eggs out of the hot water with a slotted spoon and gently set them in the ice water for about five minutes to cool. Crack and peel each egg. 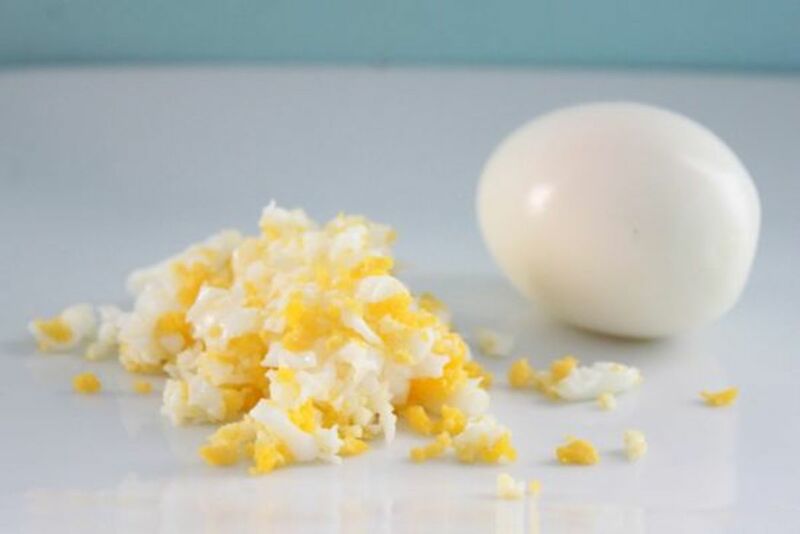 If you prefer a chunky egg salad, then chop the eggs with a knife. If you prefer a fine texture, then grate the eggs on a cheese grater. 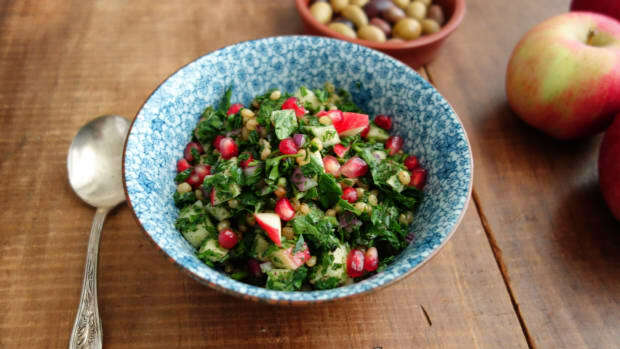 In a medium bowl, whisk together the olive oil, mayonnaise, garlic, lemon juice, herbs and capers. 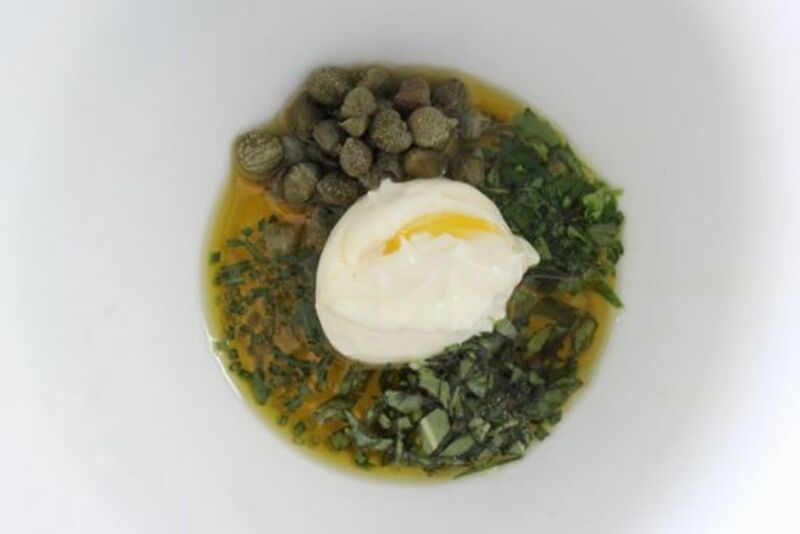 Gently mix the herbed aioli into the eggs. 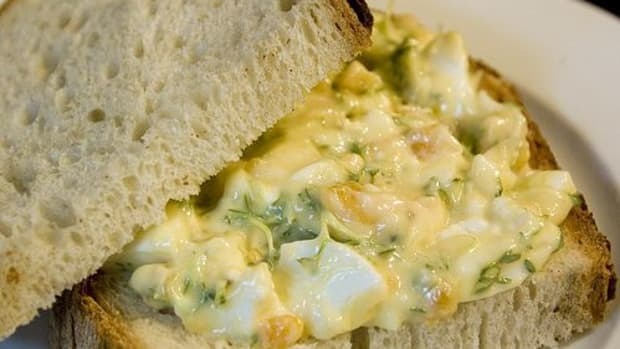 Serve the egg salad as a sandwich or over salad greens.